Wow, it's really been a while! 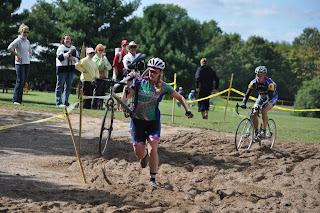 I just wanted to take a few minutes to talk about my 2012 season of cyclocross. This was a very fun course and it was only enhanced by free Chobani at the end! 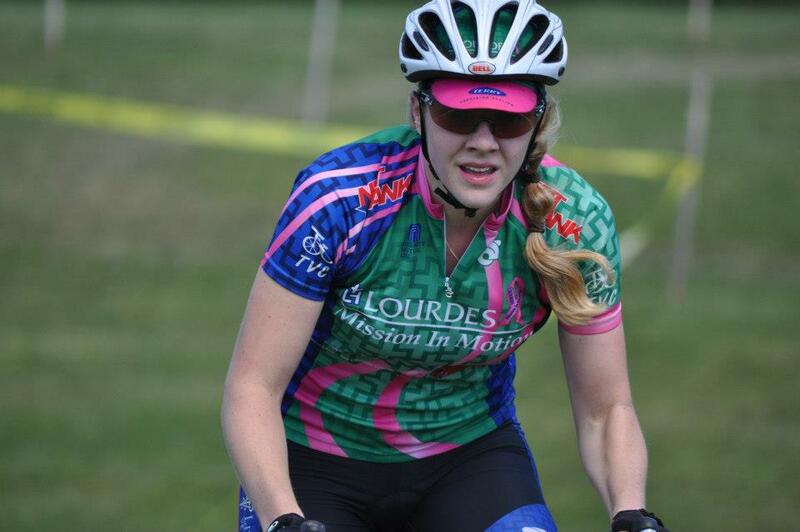 I started my seasons with 2 races, the Cat 4 Women's race and the Open Women's race. 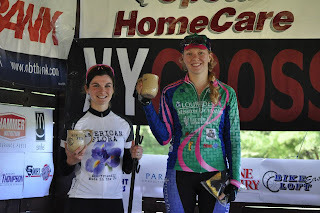 The Cat 4 race was one of the most fun races I've had on a bike. A few of the other ladies shot of the line like a rocket, and it was all I could do to stay attached. We made it through the first lap, however, and all of a sudden I found myself in front. So soon? The race was only 30 minutes and that would only be 3 or 4 laps, but still I was surprised to find myself in the lead. I came past Chris and he said, "Pace yourself." I thought - could I be going too fast? Everything feels okay. I am not gasping for air. Legs are hurting, but not screaming. I think I'm okay. So, onward I went. I kept my eyes forward and my breathing even. I could see the racer behind me, and she wasn't catching me. I was holding steady. Two more laps. One more, still steady. And here comes the finish? Could it be? A win! 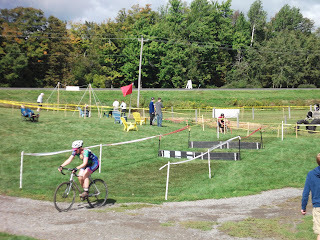 The open women's race proved to be harder, but I held out for the entire time and crossed with a happy smile on my face. What a fun first weekend of racing! 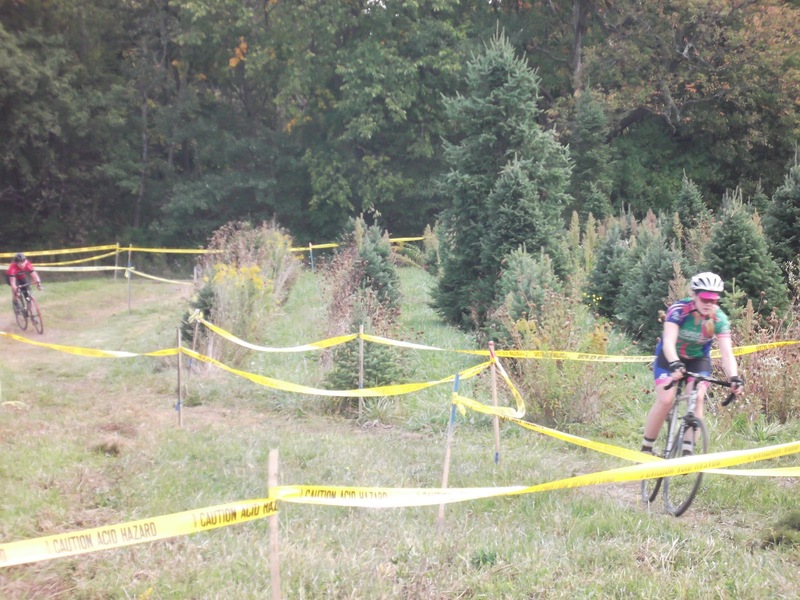 The next day we headed up north to Kirkland, NY, for the first NYCROSS race of the season. 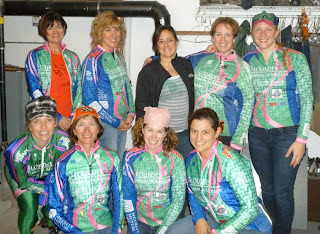 Again, I signed up for both the Cat 4 Women's race and the Open Women's race. The Cat 4 was again a 30 minute race. I was unsure how this would feel. After all, I had raced twice the day before and it's hard to predict how those legs will feel after only one night's rest... But they held up their end of hte bargain, and I was able to finish the race in front for the second time in a row. Awesome handmade mugs as awards at Kirkland Cross 2012! 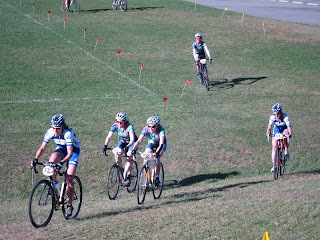 Again, the Open Women's race was harder, but I found I was able to find a good rhythm and hold keep a few gals in front of me in my vision. Over all, I was excited about my efforts of the weekend! I even got to work on my sandpit skills! Up the run-up at Kirkland Cross 2012! 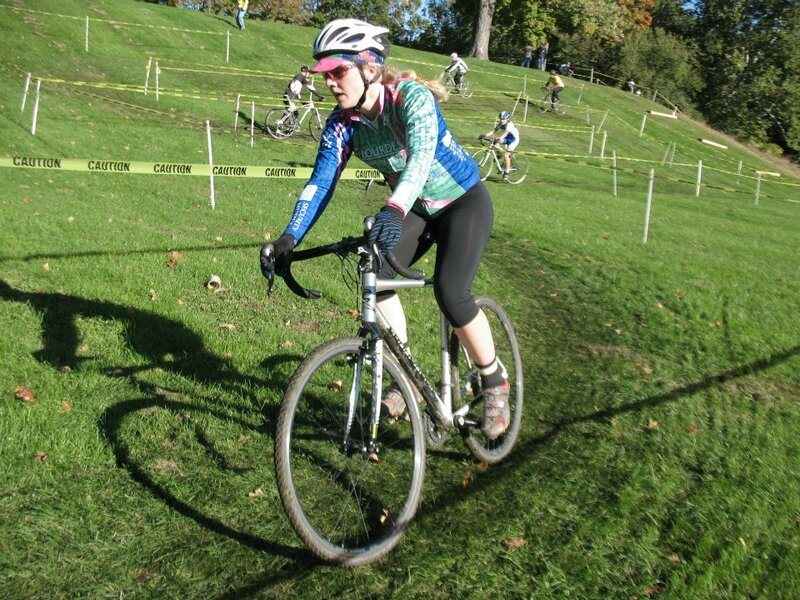 Next up was the Uncle Sam cross races in Troy, NY. 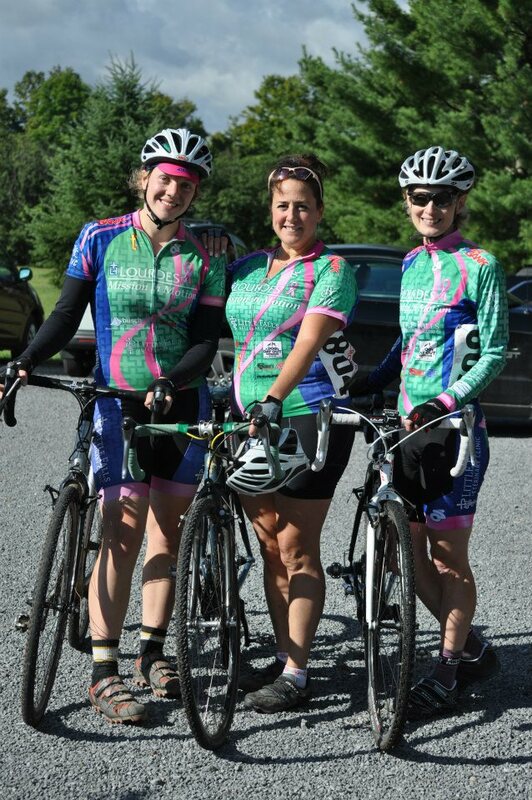 We decided to go up for the Saturday races this year, and we were pleasantly surprised about the beautiful weather! Trying to stay warm while watching Chris race! 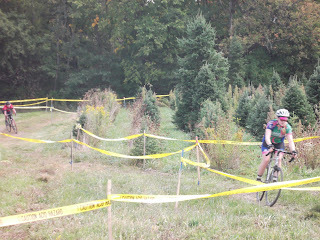 I again signed up for both races of the day, and suited up for the Cat 4 Women's race first. I knew this course from last year, and was excited about the dry conditions this year. With the gun, I was off and kept my cool through the first lap. 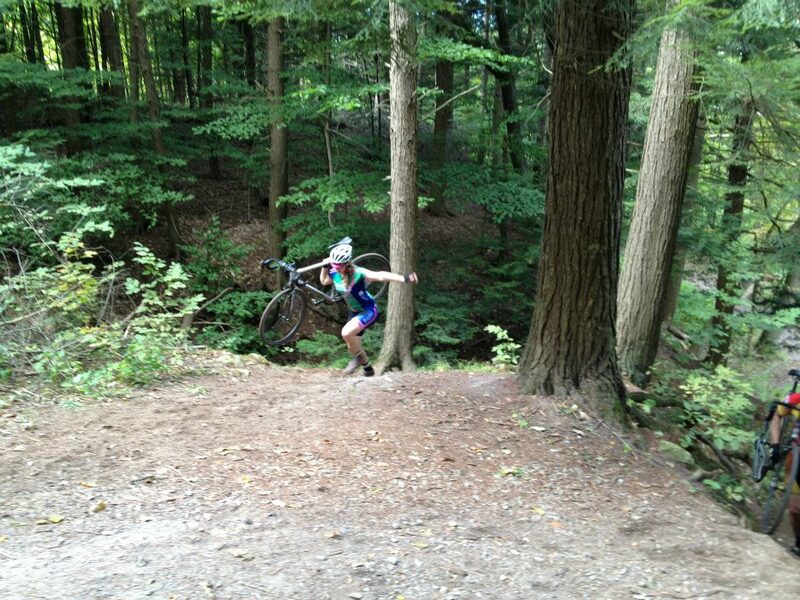 A gal on a mountain bike went out ahead, so I kept my eye on her. Gradually, I gained on her until eventually I was able to overcome her on the run up. With that, I focused on holding ground for the rest of the race, moving as fast as I could while at the same time trying to minimize unnecessary mistakes that could cost me the race. 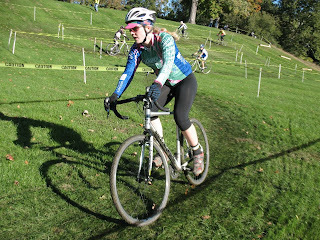 I worked hard during the Open Women's race, attempting again to hold on to any racers that I could. I happily did not finish in last place. Another great weekend of racing! Our next weekend of traveling brought us to Saratoga Springs, NY. 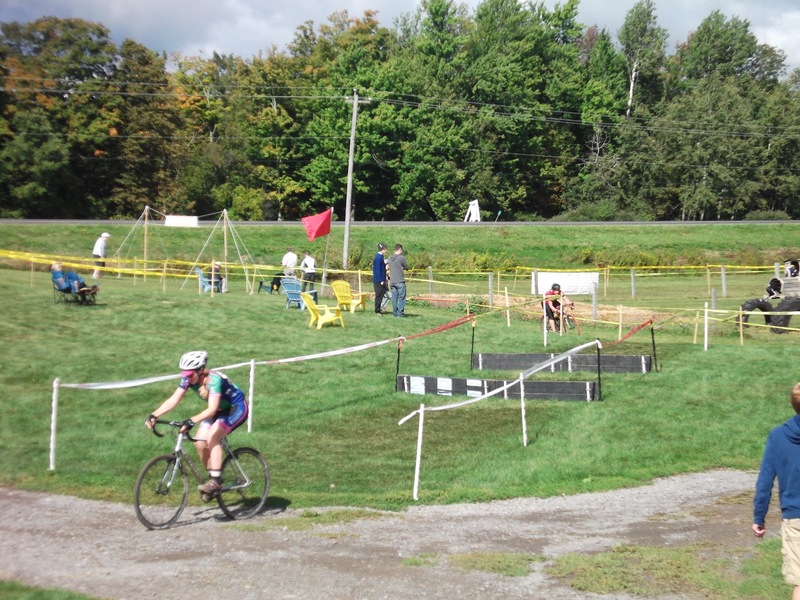 The weather was colder, but cross racers are used to that after a while. 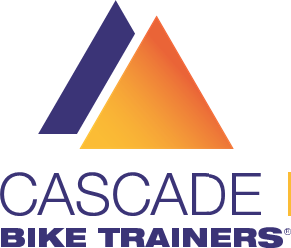 I signed up for both races, but was planning to go all out in the first race and hopefully win the NYS Champs in Cat 4 women. 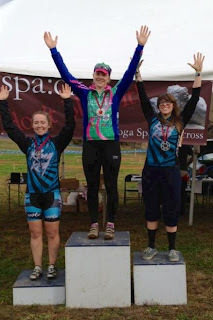 (Little did I know, they don't actually award Cat 4 cyclocross races with state champ medals! 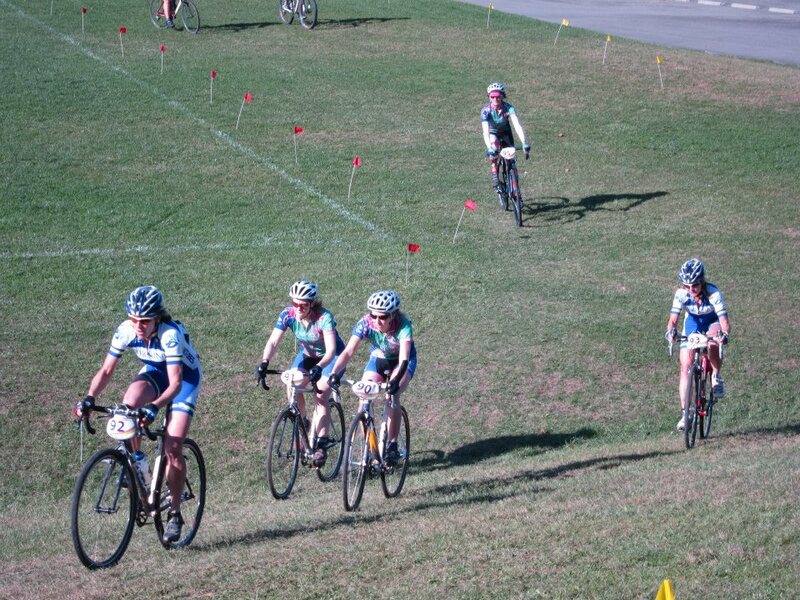 You have to race in Cat 3 and higher to compete for the NYS Champs.) The start of this race was a little tough for me. I tried to keep my calm, but at the gun, I found myself jump off the line in a frenzy, unable to clip my shoe into the pedal. It took me until the first climb to get my foot attached, and by that time I was sure that I'd lost myself the race. Using some deep breaths and lots of focus, I was able to bring my heart rate down from screaming to steady pumping, and I felt myself relax. I wasn't yet in the front, but there was still time. After about a lap, I was able to move into the first place position and I decided that I "power 10" (rowing term!) was in order to solidify my place. I worked hard for 10 pedal strokes, and then kept my output steady, again trying to move as fast as possible while minimize race-jeopardizing mistakes. At the end of the race, I found myself in the first position and was awarded a handmade medal and some awesome swag for my efforts. We had a great Mission in Motion showing at our annual Chenango Forks Crossfire race at the Kapinus homestead! A great day was had by all and lots of good food to follow! 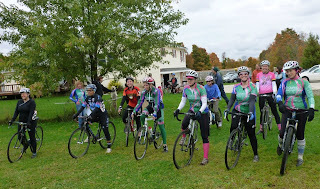 MIM ladies line up at the start of Crossfire 2012! At this point in the season, I submitted for my upgrade to Cat 3 in cross. I decided it was time to focus on one race a day and work hard over a longer piece of time. In Greene, there were only two racers in the open women's category, but I was able to work with some men during the race who helped me keep my head in the game. No photos of that race, but believe me when I say BRR! 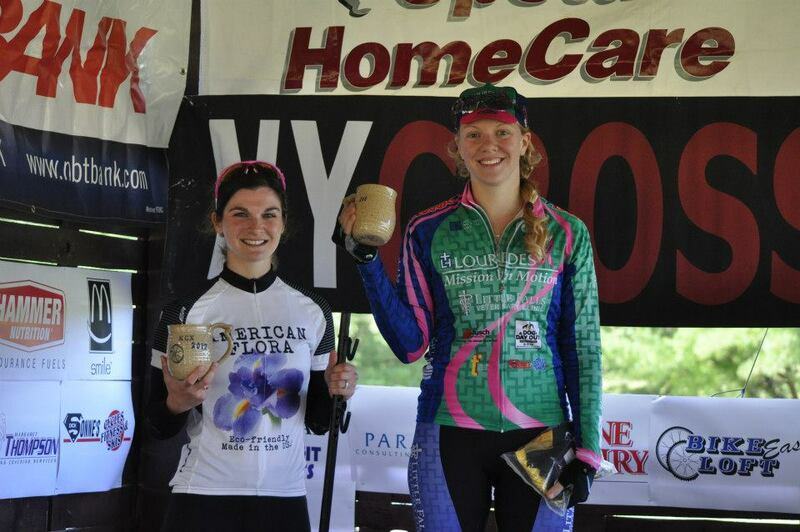 My final race of the season was the DPM, and again I focused on the Open Women's race. 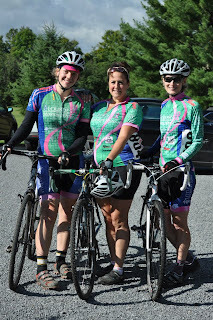 My speedy MIM teammate, Dana, came up for the race, and I was excited to line up against her! After the gun, I focused on keeping her in my sight, and overall I think the race was one of my best of the entire season. A third place finish was a perfect way to end my season! Thanks for everyone's support this season! I couldn't have done it without Chris and Teri this season! Also, thanks for all of my Mission in Motion teammate support! I am always excited to race with you ladies and look forward to more cross racing and road racing in 2013!